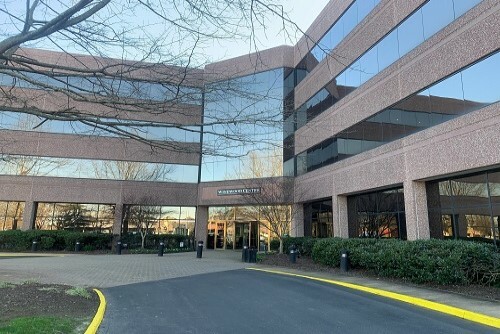 Starkweather & Shepley Insurance Brokerage (S&S), a Rhode Island-based independent insurance agency, has opened a new location in Virginia Beach, Va. The new office will be led by Christopher Burns, senior vice president and national marine practice group leader. Burns will focus on managing the marine insurance team and expanding the company’s commercial and recreational marine insurance brand on a regional level, with a specialization in placing tactical cargo and highly valued coastal property, S&S said. Burns has more than 20 years of experience in the marine insurance industry. Prior to joining S&S, he held positions including general manager of Brown & Brown and CEO of the regional office of USI Insurance in Norfolk, Va.